Is Cambodian cheese really a cheese? Confession: We haven’t been to Cambodia yet. But we’d love to go. If you have been to that fascinating land, we’d love to hear your travel tales. Write to us on travelsecretsmag@gmail.com, and we’ll take it forward. For now, let’s talk about “Cambodian cheese” that isn’t really a cheese! It’s actually fermented fish paste, with a cheese-like texture, salty taste and distinct odour. 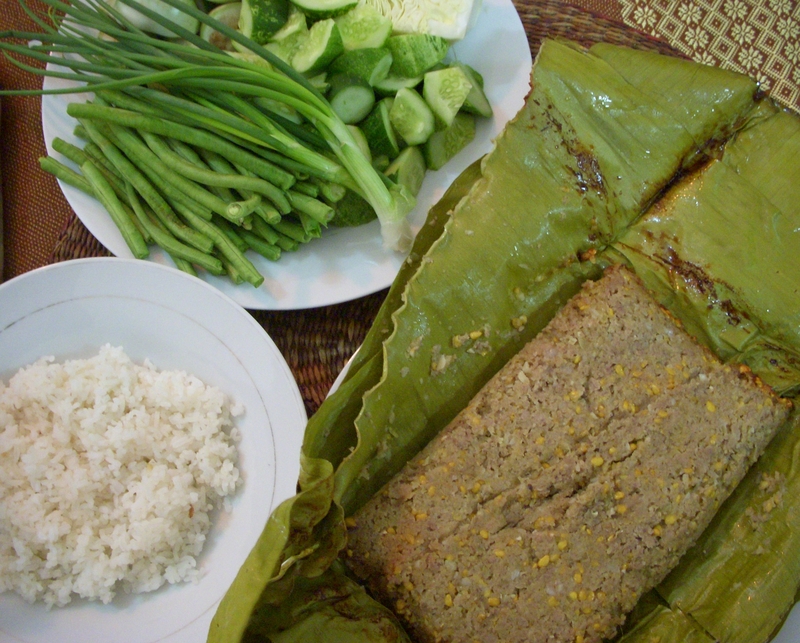 Wrapped in banana leaves and served with hot rice, the “cheese” may look appetising, but that smell isn’t for everyone! 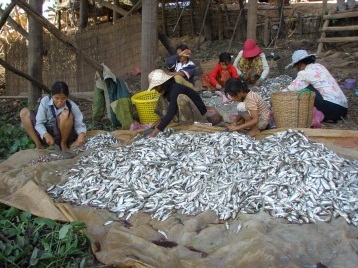 Incidentally, it’s called prahok in Cambodia. It’s always eaten fried or steamed, never raw: for fear of spoilage. Good quality prahok is fermented upto 3 years. Prahok is also wildly popular in Vietnam. 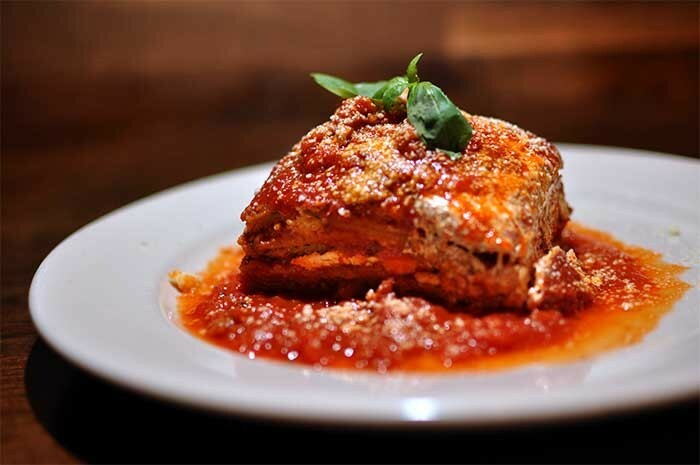 What is a Melanzane Parmigiana? Hard to pronounce? Not to worry, you will enjoy eating it though. Melanzane alla parmigiana is a Sicilian dish and a popular picnic food in Italy. If you are bored of pizzas, this is a hearty and delicious alternative. The dish stars melanzana, Italian for eggplant (Baingan in Hindi), which is fried and combined with tomato sauce, Parmesan and mozzarella cheese and basil leaves. If you are watching your weight, ask for your eggplant to be grilled instead of fried. Melanzane parmigiana is full of protein, calcium and other vital nutrients. It is light so can be eaten as dinner with red wine, preferably Chianti. I’ve enjoyed some wonderful varieties of cheese on my travels abroad. How can I create an impressive cheese platter at home? A perfect cheese platter is composed of opposites. Pair hard textures with soft. Sweet taste with salty. Red with blue. And so on. First, choose your cheeses. Pick between 3 and 5 varieties—don’t overdo it. 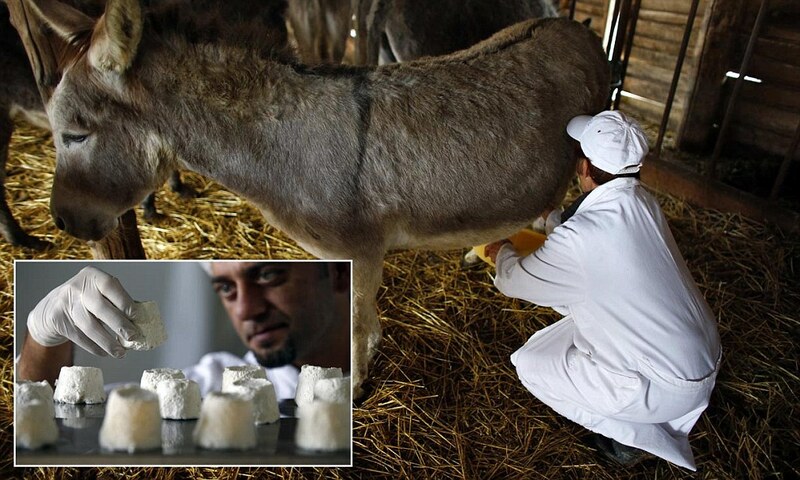 Keep about 100 gm per cheese for each guest. 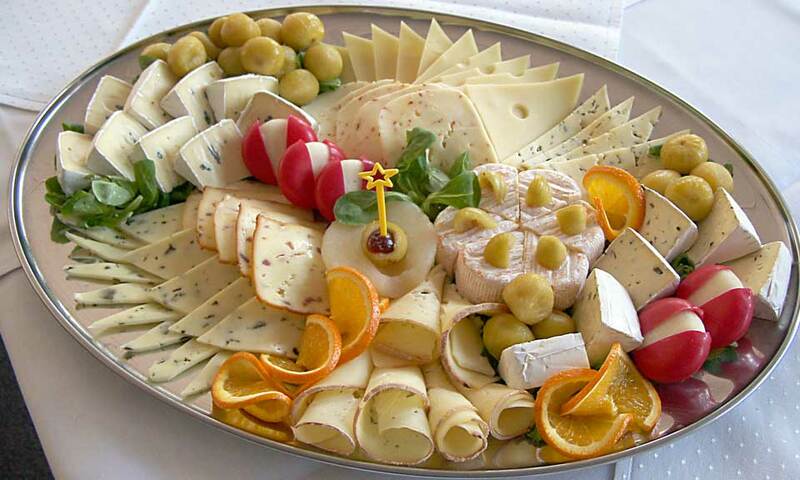 Place soft cheeses, such as brie, on the front of the platter. Hard cheeses such as Gouda and Cheddar are perfect. Serve all soft ripened cheeses in wedges. These can be easily spread on crackers. 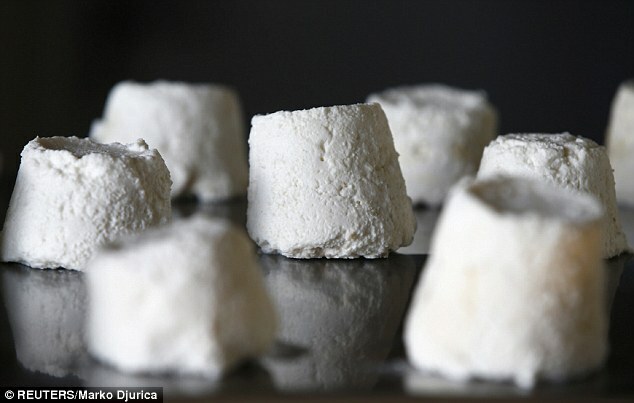 Feta and blue cheese are strong cheeses. Let these form the back of the platter. Smoked cheeses can be an interesting addition to your platter. Fruits go really well with cheese. Grapes, prunes, strawberries and melon cubes are good choices. Dried fruit, such as walnuts and almonds, toasted or raw, taste good and offer a contrast to the juiciness of soft fruit. Orange marmalade and olive tapenade make lovely dips for your cheese platter. Take the cheese out of the fridge about 1 hour before serving. This allows its full flavours to be drawn out. The semi-hard or hard cheese should not be sliced too thick. Use a sharp knife! And don’t forget to keep tongs and forks handy. For soft cheese, use bigger chunks. Don’t slice up the entire block of cheese. Keep a big hunk of it near the slices, with a knife to help guests slice their own. This helps the cheese retain its moisture, too. Pair your cheese platter with full-flavoured wines such as Zinfandel and Merlot. (Chef de Cuisine Bishan Singh Negi of Courtyard by Marriott, Gurgaon, was our resource for this story).